NEW! 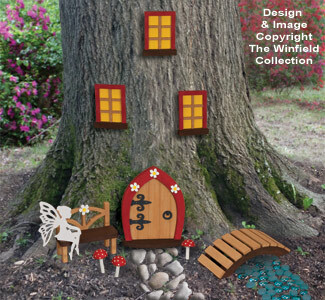 Create your own little fairy garden and stimulate a child's imagination. Having fairies around can be very beneficial....they can use their magical powers to protect children from bad dreams, grant wishes for good behavior and even replace lost teeth with small rewards. But attracting these amazing creatures to your home takes a lot of patience and a magical place for them to live. 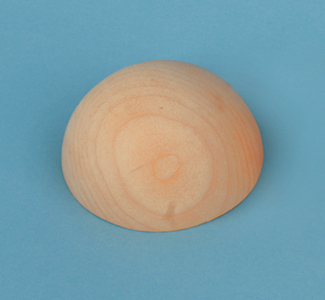 Project uses three of our 1-1/2" wood half balls (#HBAL15) for mushroom tops. Our quality turned & sanded wood Balls precisely cut in half for your convenience. Available in birch in 5 sizes. Save 13-20% when you buy 10 or more!